The Music: Content and Instruction test measures indicators of the beginning educator’s professional readiness to teach K-12 music in each of the three major music education specialties: general, instrumental, and vocal music education. Such knowledge is typically obtained in undergraduate music education programs. Materials appearing on the test reflect the instructional and cultural diversity and inclusiveness of modern music education settings. These materials also reflect instrumental (woodwinds, brass, percussion, and strings), vocal, jazz, and general music instruction specialties across the K–12 grade range. Examinees taking this test will typically have completed, or will have nearly completed, an undergraduate music education program. The material in the test, therefore, is not appropriate for those hired in an adjunct capacity to teach a single element of the curriculum (e.g., those hired to teach only individual lessons or classes on a single instrument). The test assesses knowledge and skills from a variety of perspectives. 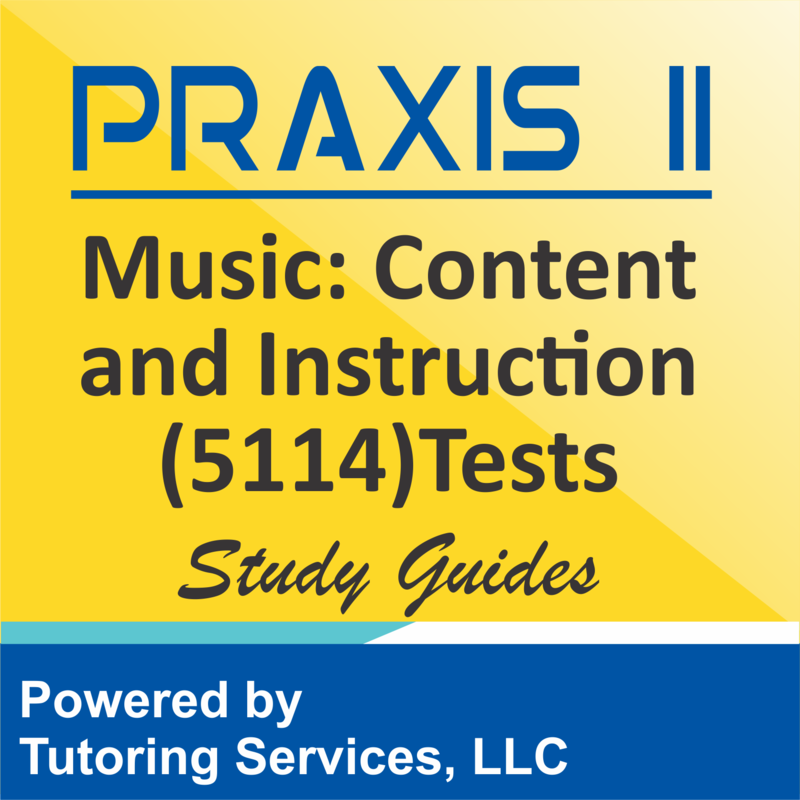 Approximately 50 percent of the test assesses content related to teaching music. The other 50 percent covers music content knowledge foundational to professional practice and indicative of the training expected by the field. The majority of the 84 selected-response questions emphasize knowledge and skills common to all music education specialties, such as history, theory, classroom practices, professional issues, and applied technology. 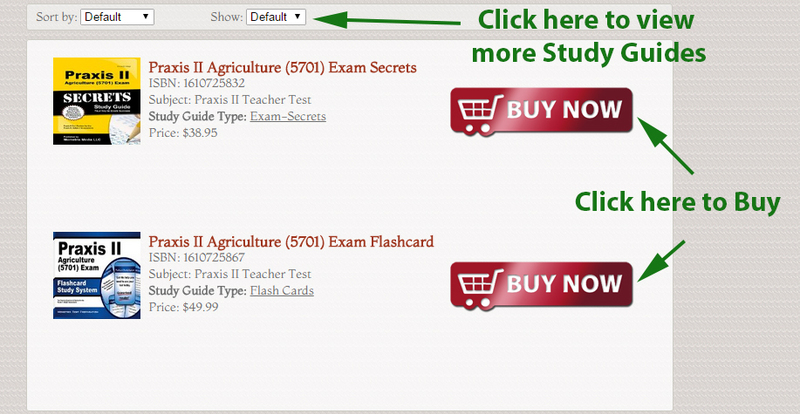 SELECT a.id, a.book_title, a.description, a.ad_image, a.image_tag, a.isbn, a.asking_price, a.book_condition, a.book_store_url, a.sg_type, a.url_path, c.subject_id, c.subject FROM tbl_used_book as a, tbl_booksubject_description as b, tbl_level_subjects as c WHERE a.exam_code = "praxis-ii-music-content-and-instruction-5114-examination-preparation-info" AND a.subject_id = b.subject_id AND a.subject_id = c.subject_id AND a.is_available = "1"